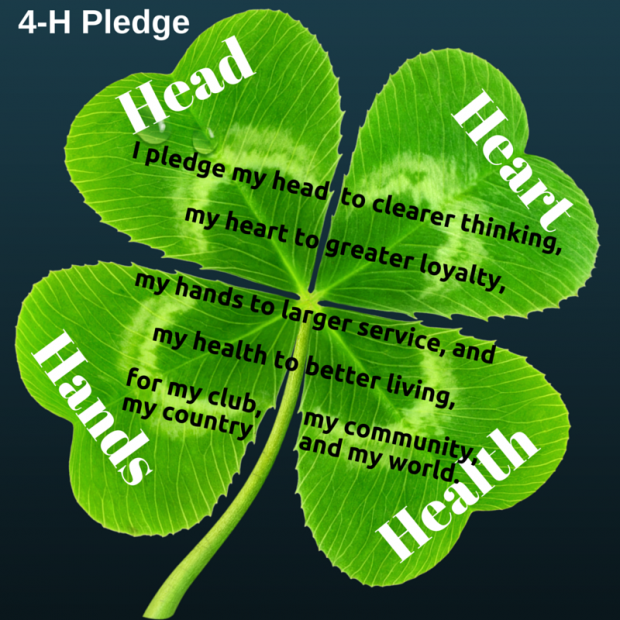 Do you think four-leaf clovers are “lucky”? Are you aware of the symbolism associated with clover? Why do we celebrate Saint Patrick? March 17th commemorates Saint Patrick and the arrival of Christianity in Ireland. Legend has it that Saint Patrick used shamrocks (three-leaf clovers) to explain the holy trinity. Christians also viewed the four-leaf clover as lucky for its resemblance to the cross. When a shamrock is found with the fourth leaf, some say it represents God’s Grace. Long before Saint Patrick, the belief in luck was steeped in biblical legend from the story of Adam and Eve. It is believed that when Eve was cast out of the Garden of Eden, she took a four-leaf clover with her to remind her of the lushness of paradise and some sources say to protect her (provide her with luck) on her journey. In the United States, Saint Patrick’s Day has become synonymous with celebrating the heritage and culture of the Irish and has also become a holiday associated with imbibing green alcoholic beverages—for Irish and non-Irish alike. Four-leaf clovers are also a universal secular symbol of good luck. The individual leaves are often said to represent faith, hope, love, and luck. The odds of finding a four-leaf clover have been calculated at 10,000 to 1. Thus this rarity of finding a four-leaf clover underscores your luck, if you do find a four-leaf clover. I’m not Irish, but the four-leaf clover does provide strong symbolism for me—as a good luck charm and as a reminder of a higher purpose. As I wrote this blog, I was reminded of the foundation that has informed my life, including my current work as a medium. I was fascinated how both the secular and non-secular intertwine—both in my personal life and in the world around me. Many people embrace only the aspects of a legend that they like (e.g., four-leaf clovers = luck), but discard the history that isn’t of interest (e.g., why Patrick was sainted). Some people will only embrace the secular or only embrace the non-secular, when in many cases, our lives—whether we’re religious or not, typically involve both. To understand and utilize a foundation that is steeped in legend, it is important to understand the entire historical legend to translate that relevance in your life. For me, this is an important message because some of my “religious friends” eschew anything that is the least big metaphysical and some of my “metaphysical friends” disdain anything that is the least bit “religious”. For me, I feel it’s important to allow the two sometimes opposing viewpoints to coexist in my life.